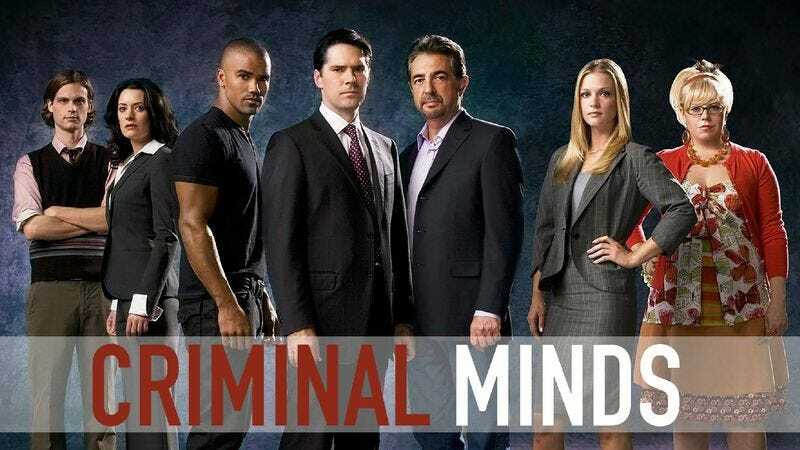 LOS ANGELES—In what is being described as perhaps the most shocking and distasteful moment in broadcast history, the popular primetime television show Criminal Minds is facing heavy criticism today for airing an episode that depicted the act of murder. “Needless to say, the millions of viewers who saw, for the first time ever, one human take the life of another Wednesday night were left deeply disturbed,” said Stephen Atkinson of the Paley Center for Media, noting that while dozens of shows have made references to murder by either showing characters discover a dead body after the fact or implying a homicide was taking place by playing the sounds of gunshots occurring offscreen, no program had ever been so bold and provocative as to actually portray a cold-blooded killing in its entirety. “A few individuals are defending the show in the name of artistic freedom, but it appears that the vast majority of Americans have found the images of a man being gunned down right there on their TV sets to be an inexcusable violation of the rules of common decency. Several key sponsors have already pulled their support from the network, and given how far beyond the pale this truly was, I very much doubt that even an apology from the show’s creators will be enough to quell the public backlash.” Atkinson said he hopes that, at the very least, the incident will help spark a national dialogue on violence in the media and in American culture at large.